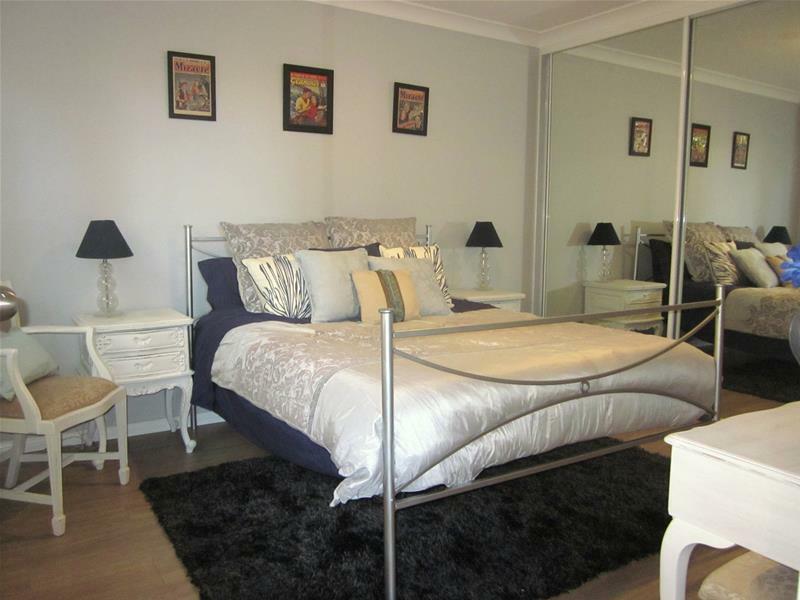 Beautifully renovated 2 bedroom unit, mirrored built-ins to both bedrooms, 2 toilets & internal laundry. Freshly painted, newly installed 12mm timber laminate flooring, very durable with a modern finish. 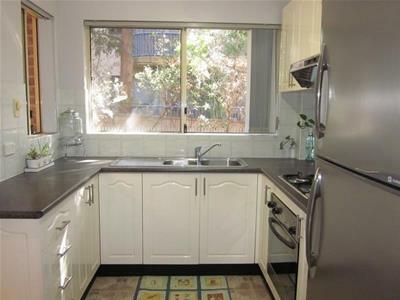 Modern gas kitchen, 2 balconies, security building and a large single lockup garage, ideal for storage. 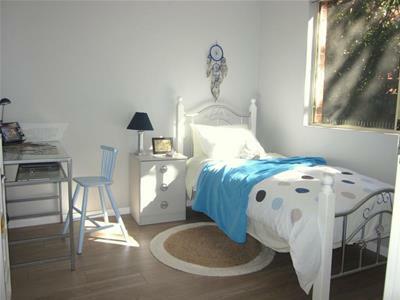 This is a great investment, or a perfect start for your family. 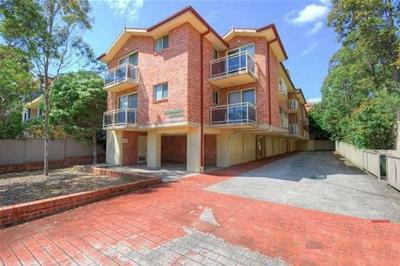 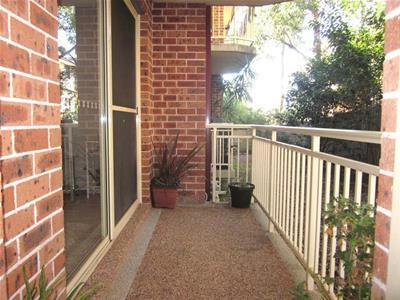 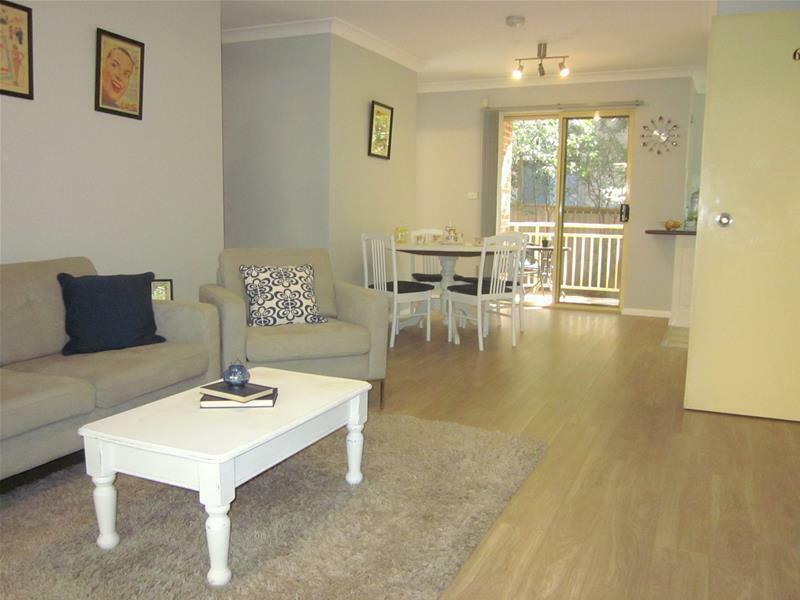 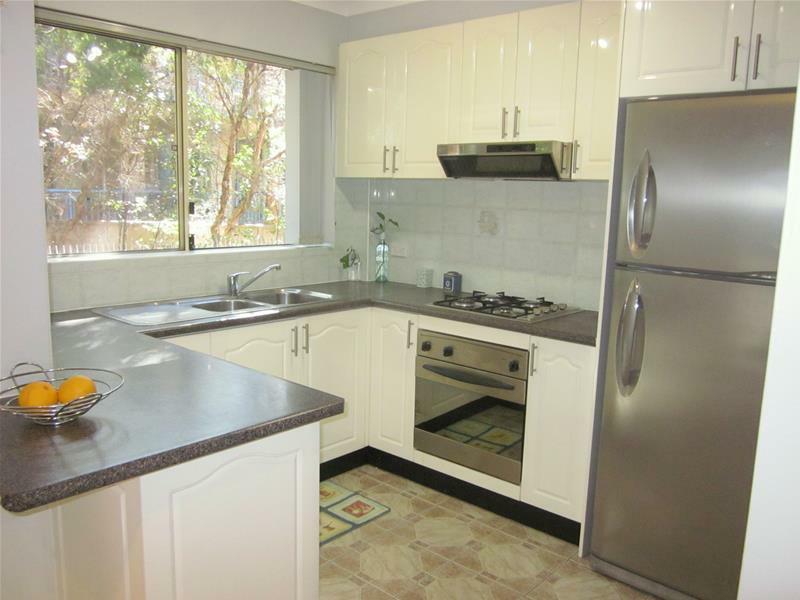 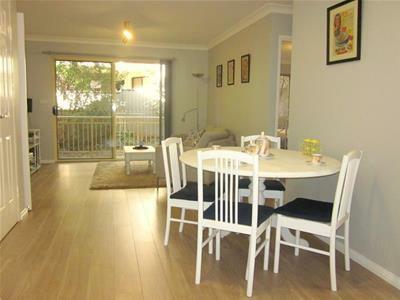 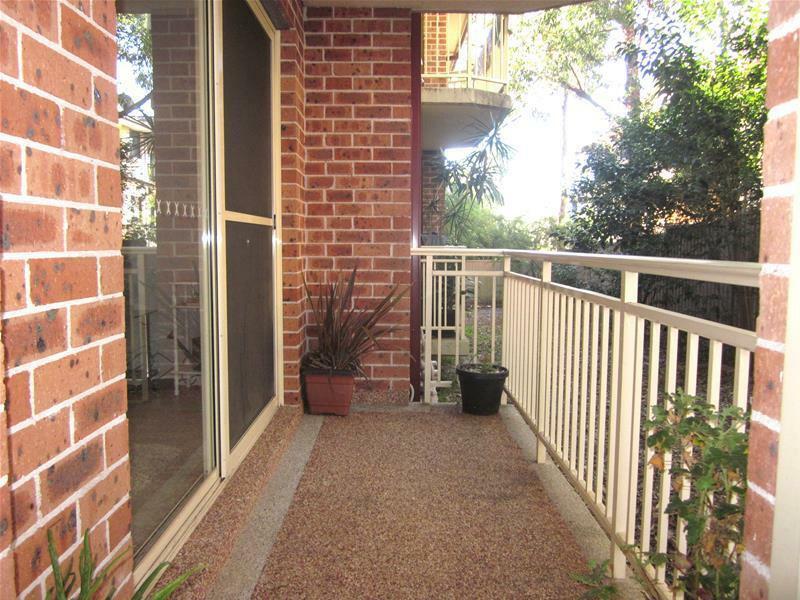 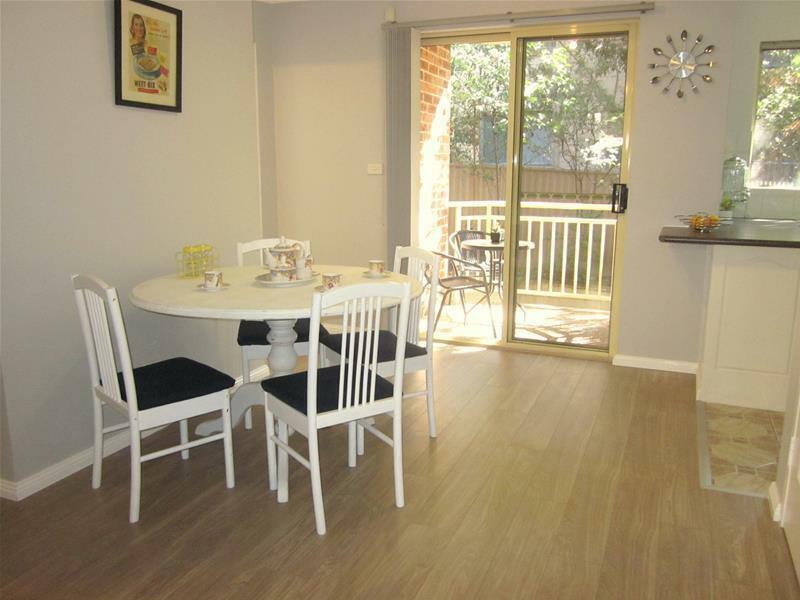 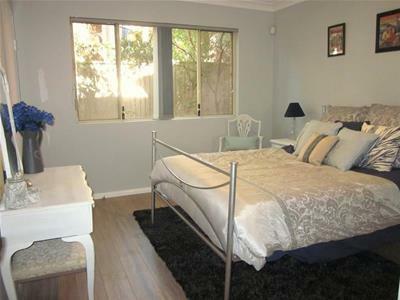 Conveniently located close to the train station, shops and easy access to Parramatta and M4. 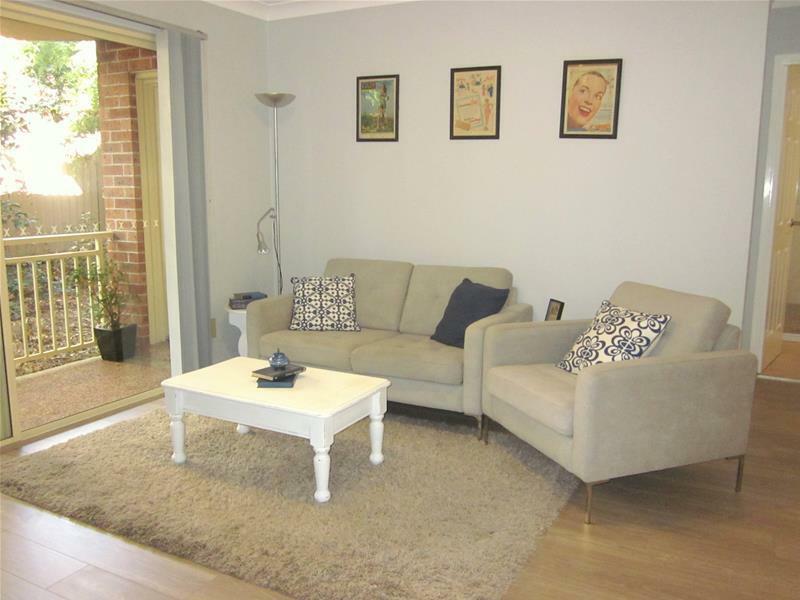 Don't miss out on this opportunity to secure this perfect home for your family! 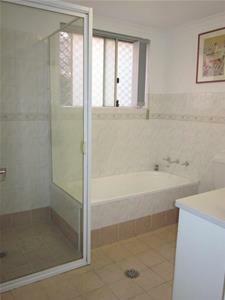 Call Alex on 9687 5188 or 0411 352 335 for more details.